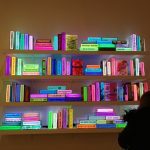 The Underground Library from Keri Tan on Vimeo. 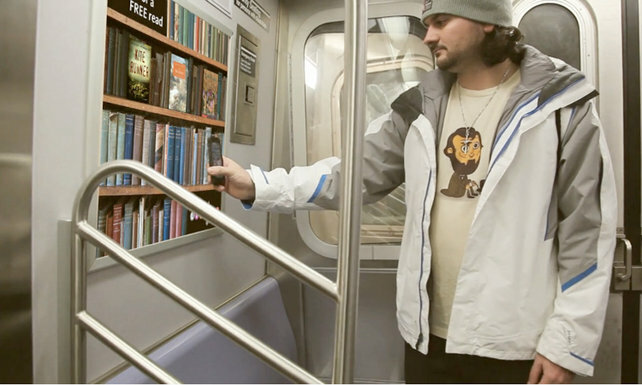 Subway smartphone users swipe at a special poster promoting a curated selection of books on offer, after which the first 10 pages will be automatically downloaded to their mobile device in an easy-to-read ePub or PDF format. Once they reach their stop and emerge aboveground, a map will pop up and direct them to the nearest available NYPL branches to nab the physical copy. Options for technically realizing such a project (the proposed solution is Near-Field Communication) are addressed and debated in the Co.Design article and on Vimeo. 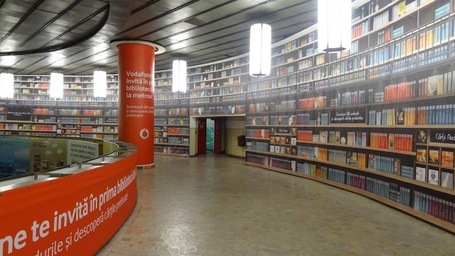 A very similar project was proposed last year — by Vodafone — for the Victorei metro station in Bucharest: users could download selections from a curated collection of books and audiobooks, but rather than being directed to access the complete texts in the public library, users were pushed to the website for Humanitas, a book publisher. 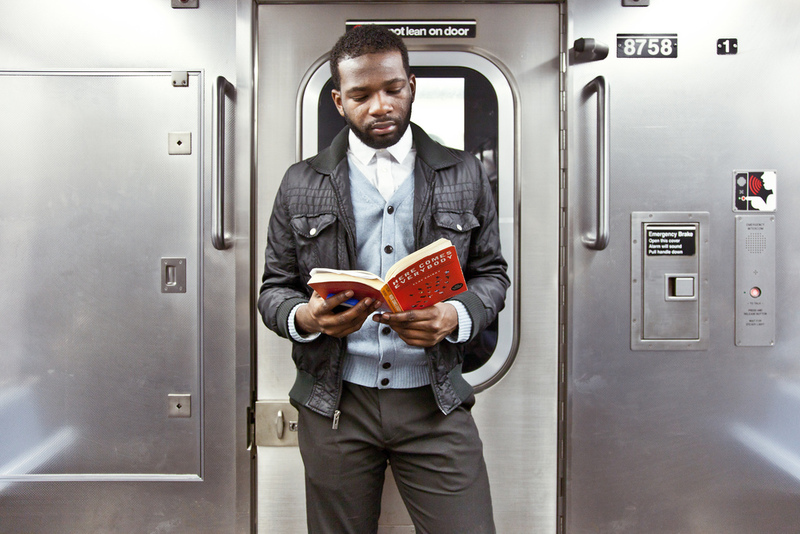 Of course subway libraries aren’t new. We’ve got analog versions here in New York, and in Madrid and Stockholm. Plus, I’m sure some cities and towns are using some form of book vending machine in transit stations. Underground NY Public Library: somebody’s getting some Shirky action. With the advent of the internet…all of the world’s knowledge is available instantly to anyone who desires it. We can celebrate these inventive projects without buying their false premises. 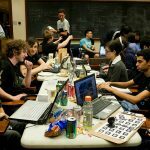 As I wrote earlier, it’s understandable that the creators of these projects, and those who review them, would want to “ascribe some historical and cultural significance” to the transit or pop-up library “by suggesting, say, that a team of up-and-coming designers [or a group of entrepreneurs, or a telecom behemoth] has revolutionized a thousands-of-years-old institution by proposing a new program and making it mobile [and/or subterranean]; or by painting a really bleak picture of the status quo, to which your featured design offers an alternative.” But why do that? Why not acknowledge the realities — of information access, of library service, of the state of urban infrastructures — within which your proposed project operates? After all, if you’re promoting public reading, why not show that you’re doing a little homework yourselves — that you know your context?